Are you one who thinks you can’t afford hair salon suites for rent? Think again! Call us at (817) 823-7105 and we will change your way of thinking. We are Salon & Spa Galleria, and we have hair salon suites for rent for as low as $50 per week. Now, do you still believe you can’t afford a hair salon suite for rent? What is Salon & Spa Galleria? Simply stated, Salon and Spa Galleria is your road to financial freedom. It is a deal so good there really is no way for you to say no to it. The list of amenities will blow your mind. But you have to contact us to make this a reality! What is a salon suite for rent? 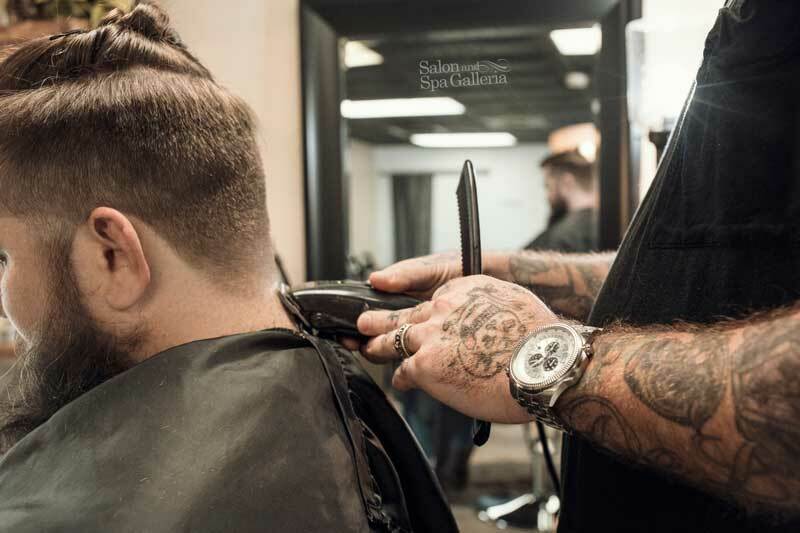 Salon suites are the opposite of chair rentals, the old established way most hair stylists get a foot in the door in the hair industry. Salon Suites are the antithesis of working for commission in a beauty shop. It is the now classic debate of booth rental vs commission, and if you want, one day, to make the money you deserve, you really need to be on the side of booth rental in that debate. How it was . . . if you were a hair stylist in the past, you would begin your career by working in a beauty salon owned by someone else. You would be paid a commission on the amount of work you brought into that salon. It might be a 70-30 split; it might be 60-40; it might be worse. The point is there is no way you can get ahead in that commission scenario. But Salon & Spa Galleria is specifically designed so that you have an opportunity to get ahead in this beauty industry. We literally give you everything you need to start your own hair stylist business, from the actual physical luxury salon suite to the equipment, marketing support, HDTV, WiFi, security, and 24/7 access to your salon. Your salon . . . those words are pretty powerful, because they mean financial freedom. How long would it take you to earn $50, which is your rental free for one week at Salon & Spa? Two hours? Three hours at the top? So in two or three hours you will have paid for your overhead for an entire week, meaning everything you make after that is your profit. There is no way you can do that working in a beauty salon owned by someone else. In fact, we will go so far as to say there is no way you will ever “get ahead” working on a commission basis. Salon & Spa Galleria has ten convenient locations with more being built as we speak. It is locally owned and operated, meaning you will be dealing with Texans about Texan issues, and not some conglomerate in New York. We are built upon a simple business concept: if we keep our customers happy they will stay with us, and that means a win-win for all parties involved. So what do you think? How do hair salon suites for rent sound to you? Are you ready to go into business for yourself, or are you happy being paid commission?